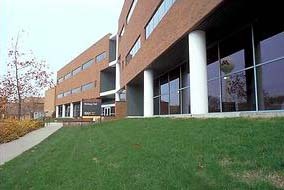 Our current research focuses on four areas: genomewide selection, doubled haploids, targeted recombination, and dwarf corn. Genomewide selection (or genomic selection) exploits the availability of cheap and abundant markers. 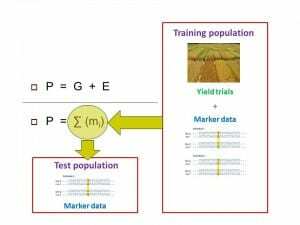 Phenotypic and single nucleotide polymorphism (SNP) marker data in a training population are used to develop a statistical model to predict performance for traits such as grain yield, moisture, and lodging. The accuracy of the genomewide predictions is assessed from a validation population, which has been phenotyped and genotyped. If the predictions are sufficiently accurate, the statistical model is used to predict the performance of candidates in a test population, which has been genotyped but not yet phenotyped. We have found that wide-scale genomewide selection for hybrid yield among individual F2 plants leads to about 85% of the gains eventually achieved via phenotypic selection, but at less than 25% of the cost. 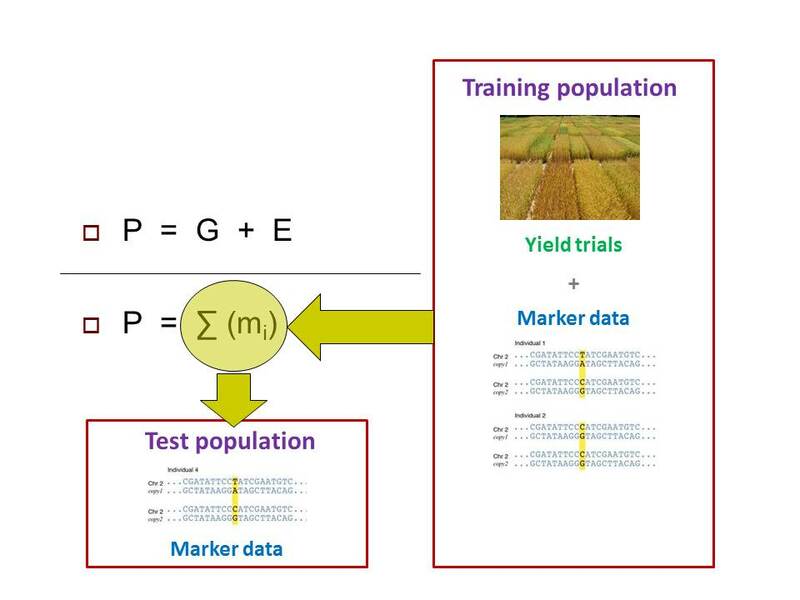 We are using genomewide marker effects to predict the mean and genetic variance among progeny in virtual populations. This approach may allow a breeder to better select breeding populations prior to making the actual crosses. We are also translating our findings on genomewide selection in maize to Rosaseous species such as apple, cherry, peach, and strawberry. The asexually propagated nature of apple and other Rosaceous species requires different genetic models and breeding contexts for the predictions. 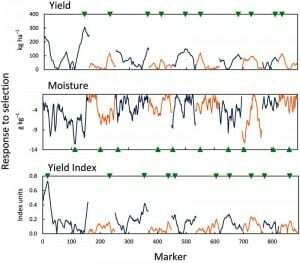 Doubled haploids have sped up and streamlined the development of maize lines. 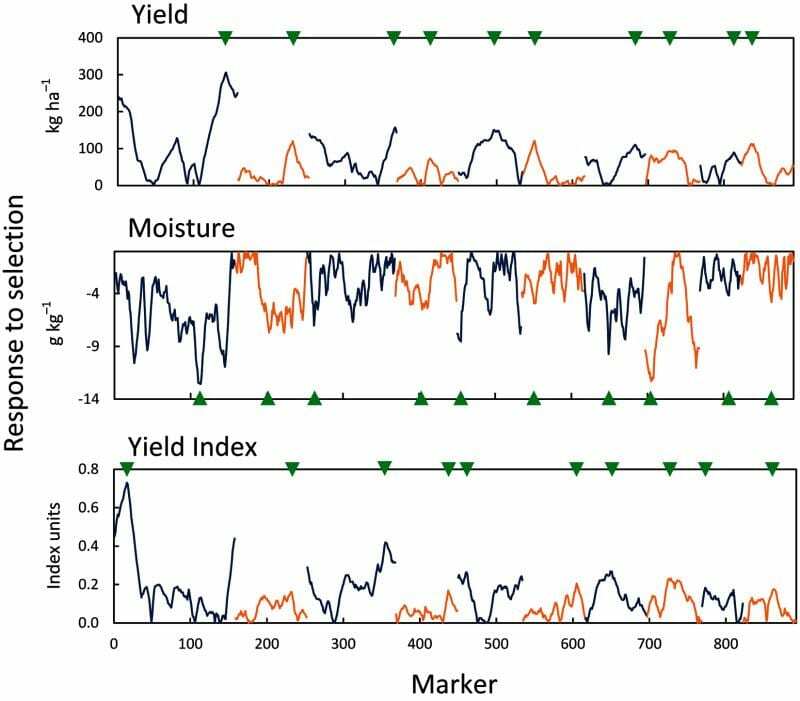 We are investigating how to best utilize doubled haploids in maize breeding, particularly along with the use of molecular markers to improve grain yield and other agronomic traits. 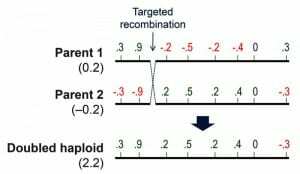 Targeted recombination refers to the ability to have chromosomal recombinations just where a breeder wants them. Targeted recombinations can potentially be induced via a CRISPR-Cas system, or can be chosen among natural recombinations via procedures similar to marker-assisted backcrossing. 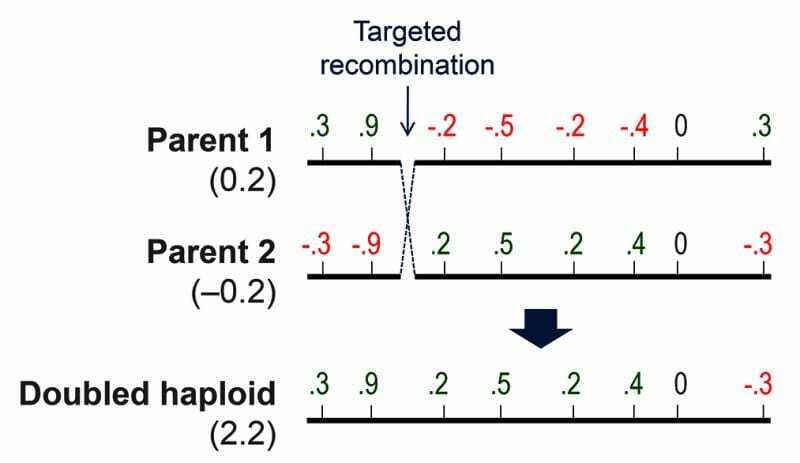 The locations of targeted recombination can be estimated from genomewide marker effects for quantitative traits such as yield. 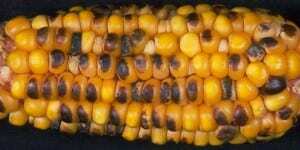 Results in maize and in other crop species suggest that targeted recombination can double the amount of genetic gains. Empirical studies are being conducted to validate these large predicted gains. Dwarf corn grows only about 4.5 feet tall and matures in about 65–70 days. In contrast, Minnesota corn is typically about 7 feet tall and matures in 85–110 days. Dwarf corn can be solid-seeded just like small grains and has potential benefits for crop rotation and weed management. 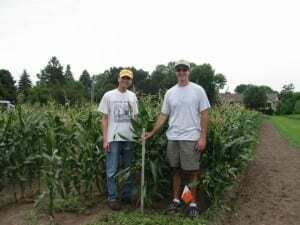 We are investigating dwarf corn for alternative cropping systems in Minnesota.